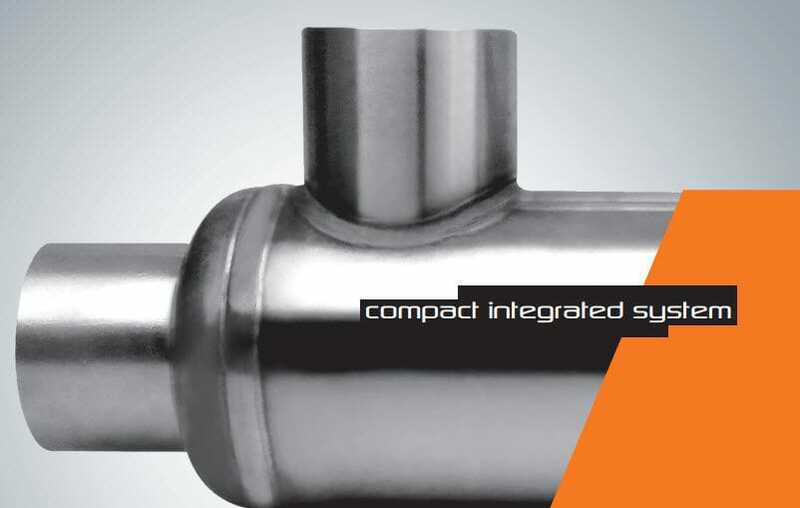 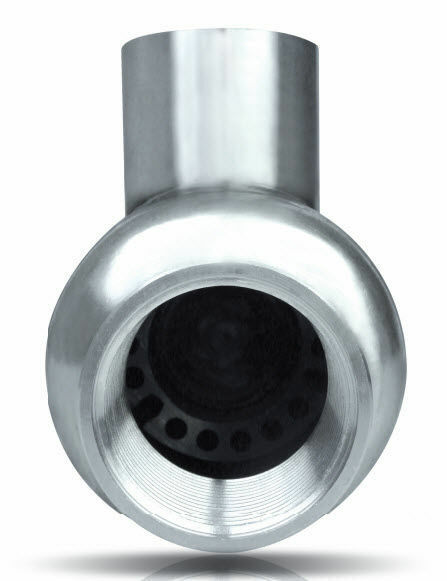 HT HIFLOW is an integrated and compact heating system, ideal for satisfying and solving constant temperature control. The entire range of HIFLOW systems considers applications in various industrial fields where thermoregulation is requested through oil or water. 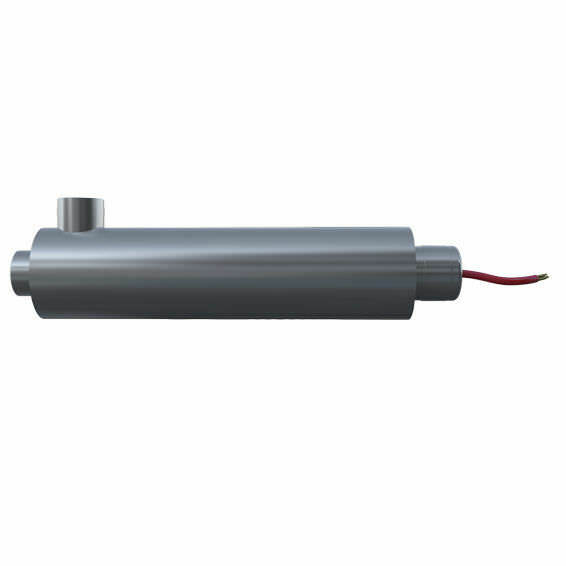 The cartridge heater is never in contact with water/oil but heats an aluminium or inox heat sink, that allows a lower working temperature than the traditional system.